Despite petitions, rumours and swerving comments, Crystal Dynamics have seemingly struck the final nail in Wii U owners hopes of Tomb Raider being ported to the platform. Expectations heightened when the LinkedIn profile of Straight Right’s Chris Slater revealed that the Australian studio were porting a triple-A Square Enix game to Wii U. 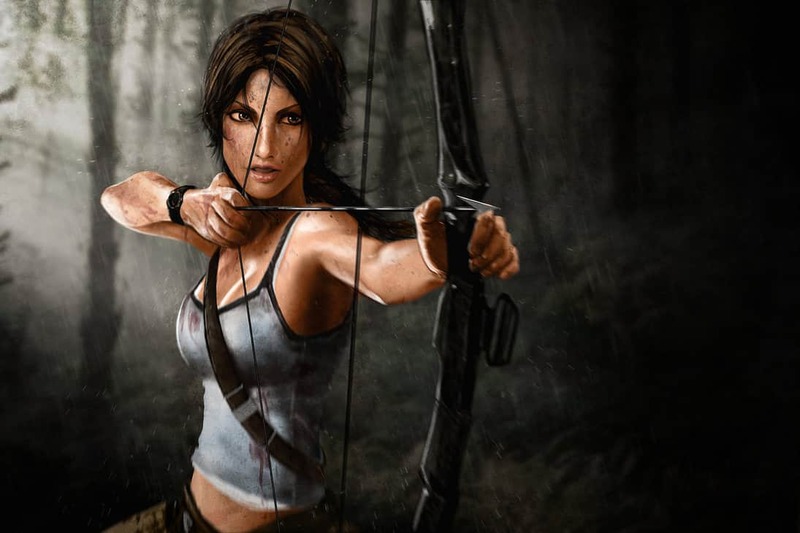 Within a recent video interview with True Gaming, Crystal Dynamics’ creative director Noah Hughes made comments that inadvertently struck Tomb Raider from being such project, amid praising Nintendo’s new console.